Salt, the humble but indispensable kitchen staple, has been finding itself in beer’s spotlight more and more these days thanks to one style in particular—gose. Brewers from Richmond to Seattle are discovering the subtle, yet integral part artisan culinary salts can play in this historical beer style. 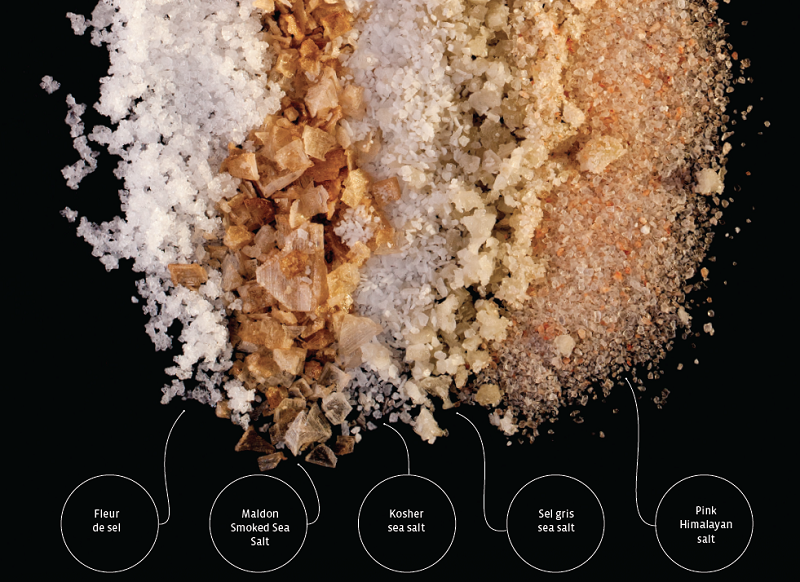 Technically speaking, all salts are chemically equal in their makeup of sodium chloride, but distinct differences exist between artisan varieties and the tried-and-true table salt we all grew up with. 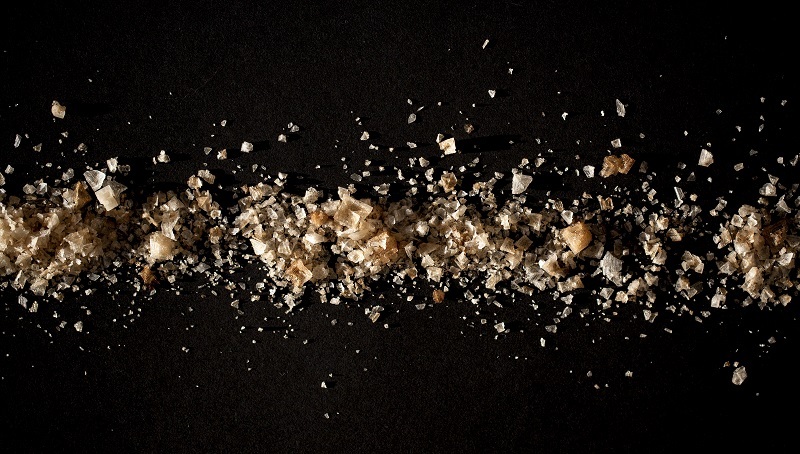 Table salt is typically mined from salt deposits, remnants of ancient seas since dried up and long gone. Sea salts and other artisan varieties are usually harvested directly from current bodies of seawater, which can include underground aquifers. Artisan salts are also typically unrefined, sometimes appear colored and contain trace minerals, all of which contribute to their more complex flavors. Gose (pronounced GOZE-uh), while growing in popularity, is still among the more obscure beer styles on the market today. This sessionable salted libation’s roots begin nearly 1,000 years ago in the town of Goslar, Germany, which is about 170 miles west of the capital of Berlin. The high-saline content of the river Gose, from which the style takes its name, was a major contributor to the beer’s flavor, striking a balance between the tart lactic acid, peppery coriander and bready wheat malt flavor characteristic of the style, according to Brewing Classic Styles author Jamil Zainasheff. The city of Leipzig, Germany, has twice brought gose back from the brink of extinction, first in the 1800s, with over 80 registered gose houses in the city by the turn of the century, and again after the fall of the Berlin Wall in 1989. 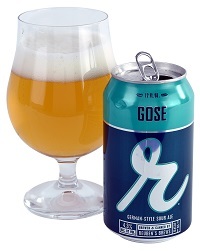 More recently, gose has been appearing in brewery tap rooms across the United States. Unlike its historical counterpart, however, modern gose differs slightly, with the use of more elaborate ingredients and a more robust, sometimes more puckering, farmhouselike flavor profile. 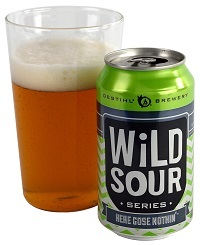 DESTIHL Brewery CEO and brewmaster Matt Potts attributes gose’s comeback and in turn the incorporation of specialty culinary salts in the style to the growing popularity of sour beers in the U.S. in the past decade. “The sour beer market has grown significantly in the U.S. since we first started brewing our sours back in May 2008,” he recalls. The Illinois brewery’s sour program began with barrel-aging, but the brewers soon realized they needed to produce higher volumes of these specialty beers to meet the increased demand. Enter kettle-souring, a process that allows DESTIHL to brew and release sour beers within a month’s time. Using this method, the brewery launched its Wild Sour Series in 2013, including Here Gose Nothin’, a year-round offering. Many times salt is mistaken for a spice, yet it is actually a mineral and, unlike spices and herbs, holds its flavor over time. “When used appropriately, salt should accentuate and bring out flavors, not dominate them, kind of the same way you use it in your kitchen,” says Real Ale Brewing’s head brewer Brent “Schmitty” Sapstead. Real Ale Brewing of Blanco, Texas, developed its first gose alongside Odell Brewing Co. of Fort Collins, Colorado, as part of the Craft Brewers Guild Collaboration Fest back in 2014. Since the inaugural brew, both breweries have gone on to produce their own variations of the style, including Real Ale’s seasonal release gose (which incorporates lime juice after fermentation) and Odell’s tangy, yet sweet Brombeere Blackberry Gose. 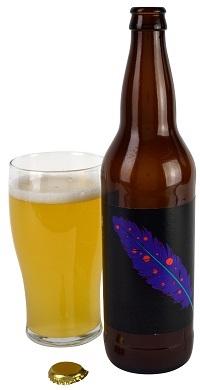 Minnesota’s Excelsior Brewing took a more traditional route when brewing its MinneGose in 2013. Head brewer Niles Lewin calls it a straightforward wheat beer featuring pilsner and wheat malt. “We soured our mash for an end result of a tart, but not very sour flavor,” Lewin says. Keeping to the brewery’s traditional focus, the brewers opted to leave out any additional ingredients and stuck with the time-honored gose additions of salt and coriander. On the more unusual end of the flavor spectrum, there’s Wake Me Up Before You Gose from Strangeways Brewing in Richmond, Virginia. The beer combines the acidity imparted by Lactobacillus and marries it with the earthy, nuance barnyardy characteristics of Brettanomyces, both micro-organisms commonly used alone and together in many sour beer styles. Similar to Potts, Strangeways head brewer Mike Hiller went with a French sea salt to complement his gose, but opted for sel gris’s sister salt, fleur de sel, harvested from the same salt marshes. In line with their “strange” approach to brewing, Strangeways has also experimented with barrel-aging gose in rum and red wine barrels and adding ingredients like ginger, hibiscus and ghost peppers to increase flavor complexity. Equally as strange, in early 2016 DESTIHL released a new spin on this historical beer style with its Smoked Gose, which combined mesquite-smoked malts and Maldon Smoked Sea Salt, a salt from the Blackwater Estuary near the town of Maldon in Essex, England. The salt is smoked over English oak. While goses are certainly still hard to find in some parts of the U.S., the style is beginning to take on a stronger presence. Reuben’s Brews in Seattle also brews a gose with fleur de sel French sea salt, and it took home the gold medal for German-Style Sour Ale at the 2015 Great American Beer Festival. And with Sierra Nevada’s 2016 addition of its “gose-style” Otra Vez, brewed with kosher salt, to its year-round lineup, American beer drinkers everywhere may be seeing a little more gose in their lives. Most salt is not mined.